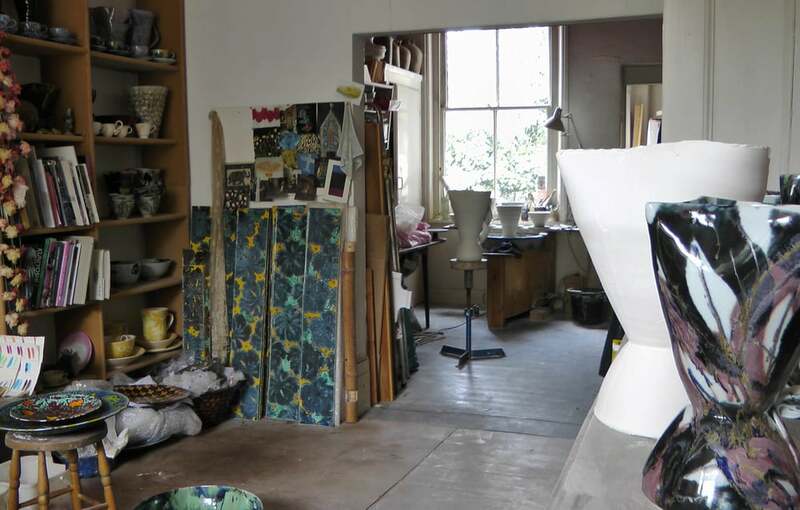 A look inside the studio of ceramicist Janice Tchalenko. I set up my first studio in East Dulwich, South London after finishing the Harrow Studio Pottery course in 1971. I worked there for the next 43 years and built a 12 cubic ft gas reduction kiln, firing to temperatures of up to 1280 degrees centigrade. 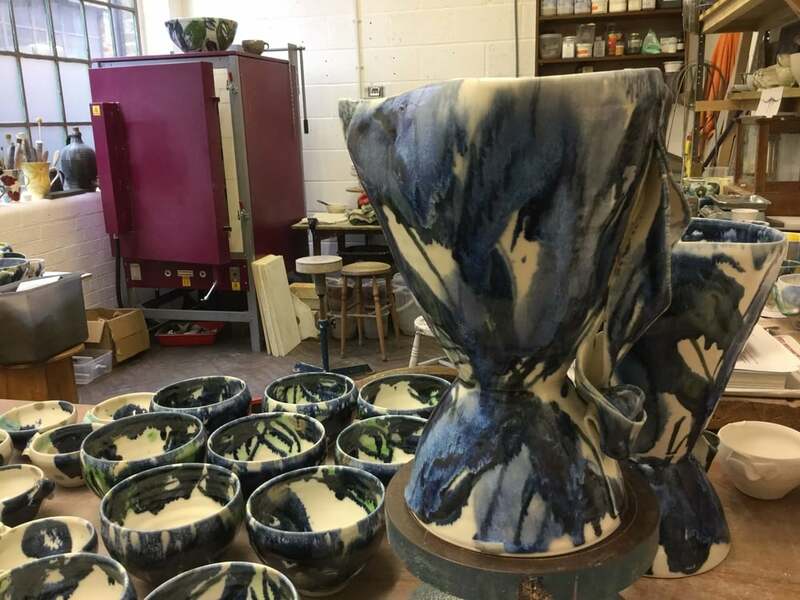 In 2014 I moved to my new studio in Forest Hill and now fire in a smaller electric kiln, a completely different aesthetic.